Rated the best in the industry and one of the largest printing franchises in the world, Allegra Network links nearly 450 locations in the United States, Canada, Poland, and Japan. 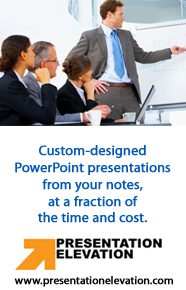 The company ranked 54th among Entrepreneur Magazine’s Annual Franchise 500 in 2003. 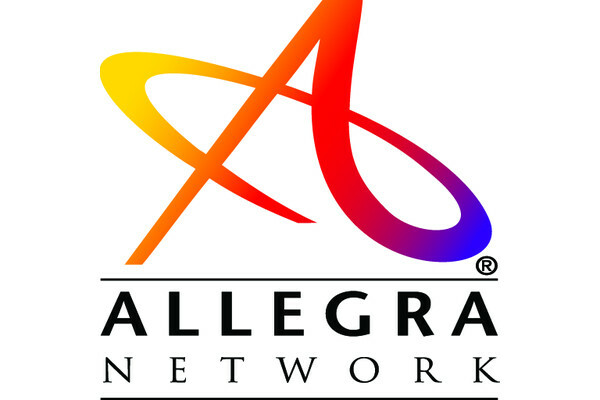 Allegra Network successfully operates seven brands, including its premier brand, Allegra Print & Imaging, and offers advanced printing technologies including full-color printing, graphic design services, digital color and high speed output and online file transfer. As printing sales continue to grow, Allegra Network’s median sales and profits have increased over the past 10 years due to the comprehensive support its franchisees receive in the key areas of technology, operations, and marketing.